Google already offers a decent selection of accessories for protecting your Nexus devices, but the company may be preparing to unleash something even better. 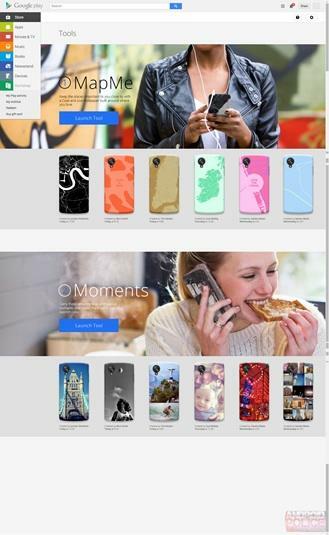 A massive leak published by Android Police on Friday reveals the company’s plans to let you design your own customizable smartphone case online with tons of different options. 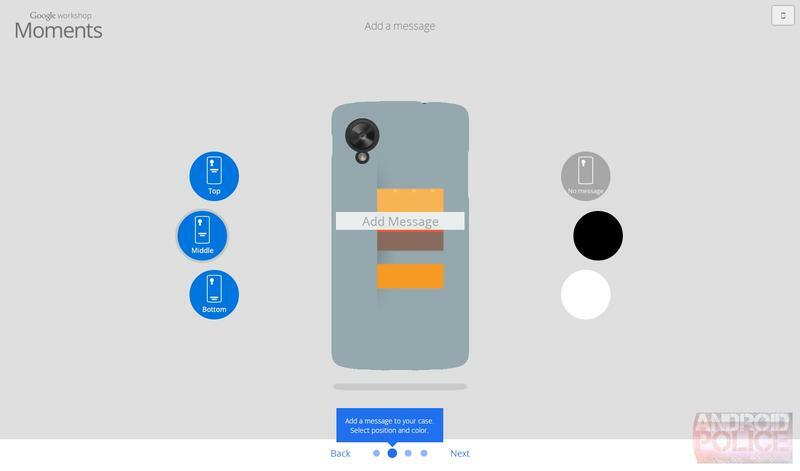 The new service, which is apparently called Google Workshop, will let you completely design your own Nexus phone case. 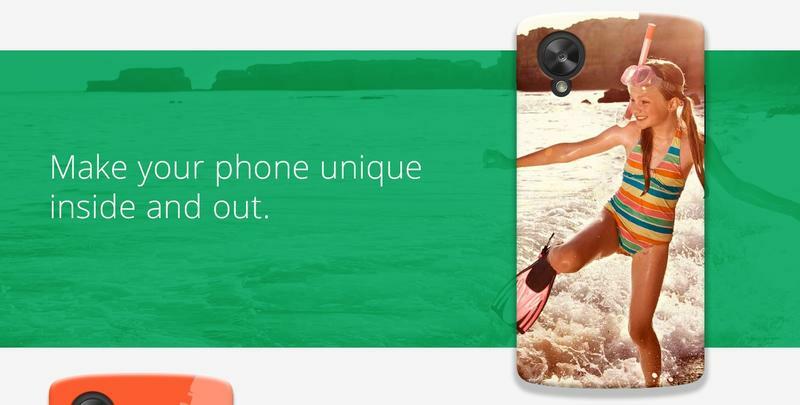 It offers two different ways to customize your case. One, called MapMe, uses Google Maps to create location-based designs, while Moments lets you upload your own personal photos. MapMe will reportedly offer up some quick suggestions like the place you grew up, though you can pretty much pick any slice of Google Maps to slap on your Nexus cover. You can also play with colors, and Google will even offer a special interactive Android wallpaper that shows tweets and weather updates related to the location you pick. Meanwhile, Moments lets you pick out any image from Google+ or upload one from your computer. Then you can tweak the image with filters, create a collage of pictures and even add a personalized written message. There’s also a Moments wallpaper for you phone that lets you cycle through different photos, though you can already find something similar to that on Google Play today. 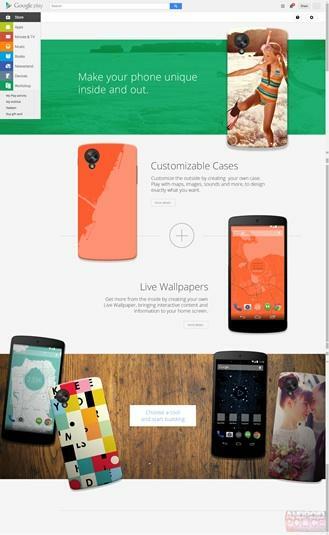 Unfortunately there’s no word on when Google Workshop will launch or how much the cases will actually cost. Based on these photos it looks like the new service only works for the Nexus 5, though it’s possible Google could launch the new case-making tool alongside the rumored Nexus 6 later this year.